The Waitomo caves are known as the firefly caves for an honest reason: the walls of the caves are home to many thousands of glowworms or fireflies. The caves even have a subterranean stream of safe, slow water. You’ll rent an inner tube and lazily float down the river in pitch darkness, with nothing to light your way other than the glowworms around you. It’s unlike anything that most people are ever likely to have experienced. An climbing expedition may appear like an activity that you simply would wish to decorate up in multiple coats and sweaters for. The seven mile-long Franz Josef glacier is nothing like this, though. It gets plenty of sunshine, it’s solely somewhat cooler than what you’ve got at ground level. After a day trekking on the glacier, a soak within the hot pools at the bottom will feel terrific. 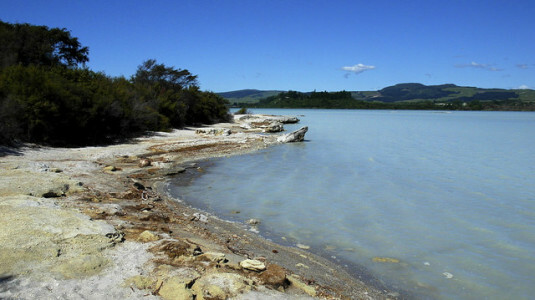 The Rotorua mineral springs on the North Island are a large area of natural springs, pools and mud geysers that you can have fun splashing about in. After you’ve had your fill of them, you get to take a ride on a cable gondola for a spectacular aerial view of the area. 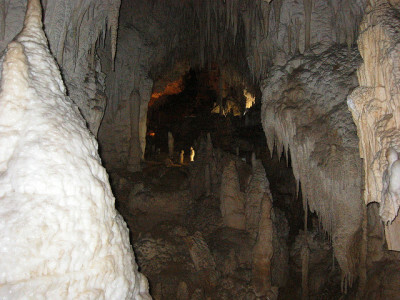 The Orake Korako Thermal Park is an area of spectacular caves, springs and mud pools. Lake Taupo, a part of the Thermal Park, offers excellent jet boating, skydiving and bungee jumping opportunities. 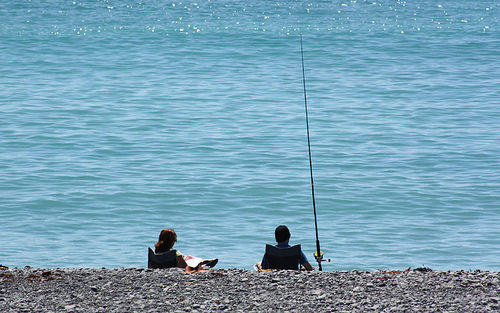 You will have lots of fun here and will want to visit Taupo over and over again. 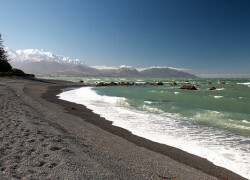 Kaikoura is a tiny fishing town on the South Island. Once you get here, you get to spend a day off the coast spotting dolphins, whales and seals. 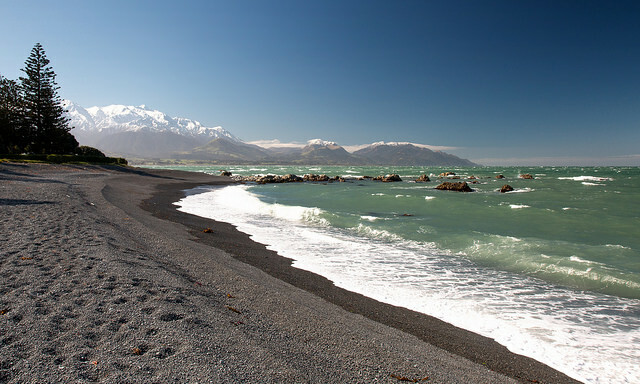 Swimming with dolphins is one of my favorite things to do in Kaikoura. Whale watching is even more interesting here. Over a million people visit this fishing town every year and I’ve never heard any negative comments about this place. 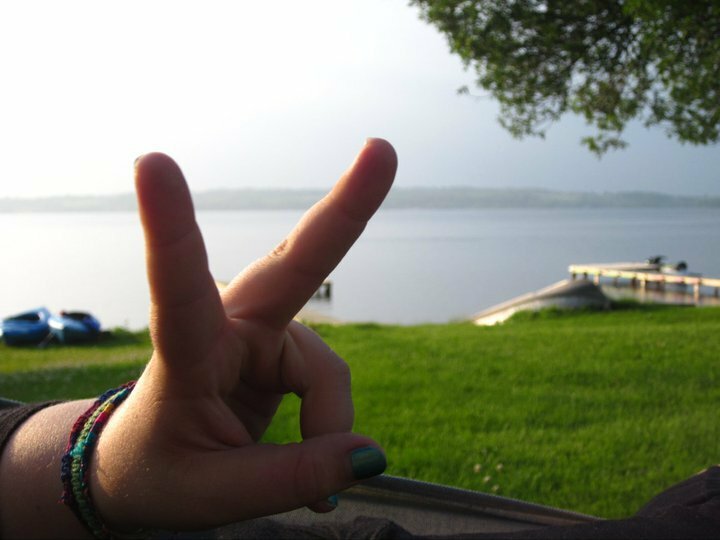 Image By Robert Nyman,ydcheow87,Rexness Under Creative Common License.